If you are looking for a piece of furniture that will infuse your interiors with a timeless sense of charm, get the Bruselas Chest of Drawers by Valenti. 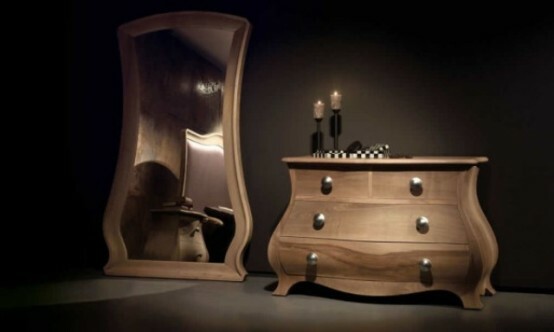 It is an illustration of the rustic yet stylish wonders of natural wood. Its solidity, durability and warmth give it an air of elegance that is hard to find in other furniture pieces. 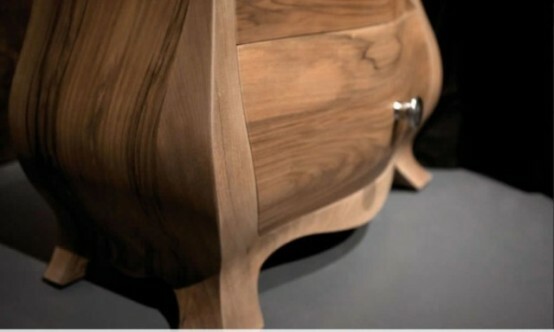 The thoughtful addition of metal knobs gives a tinge of modernity to an otherwise rustic piece. Bruselas is a perfect reminder of the comfort that comes with natural wood designs. Whether paired with a matching mirror or used as a standalone piece, Bruselas will sweetly transform your space.